Professional vocalist and DJ with high quality PA system and lighting rig. Singing genres available; Motown, Soul, RnB & Pop Charts or a combination. 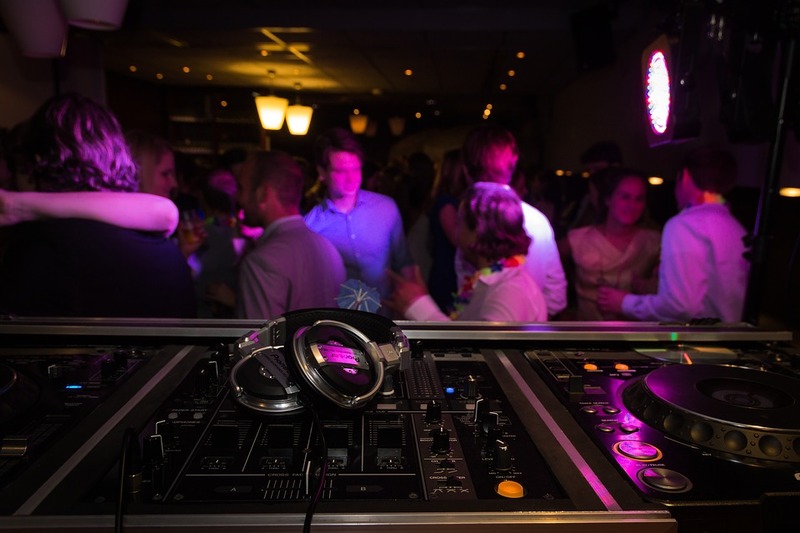 Popular music provided in between sets via DJ, open to guest and client requests. Complimentary First Dance song of choice, included for weddings. Duration of hire is 6 hours (6pm-12am). Option to extend up to 1am. To check availability and book The RnB Singer UK DJ, click here.